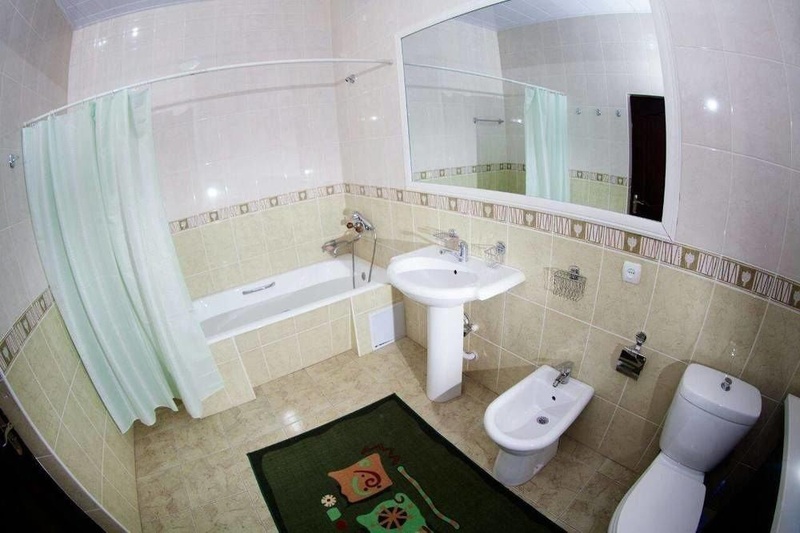 With a stay at Pearl Tashkent Hotel in Tashkent, you'll be close to Tashkentland and Aqua Park. Featured amenities include dry cleaning/laundry services, a 24-hour front desk, and coffee/tea in a common area. A roundtrip airport shuttle is provided for a surcharge (available on request), and free self parking is available onsite.